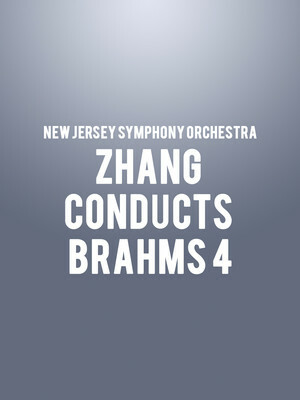 Why See New Jersey Symphony Orchestra - Zhang Conducts Brahms 4? Recently extending her tenure as Music Director through to the 2023- 2024 season, renowned American-Chinese conductor Xian Zhang conducts the New Jersey Symphony Orchestra in a thrilling program of Schumann, Andrew Norman and Brahms. 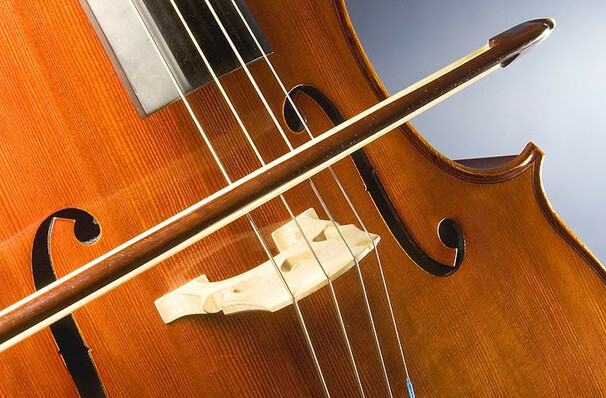 The ensemble welcomes child prodigy turned adult virtuoso cellist Johannes Moser who'll flex his bow during the hotly anticipated East Coast premiere of Norman's brand new Cello Concerto. Either side of the premiere lies Schumann's Konzertstuck for Four Horns and Brahms' rousing Symphony No. 4. An NJSO debut piece, Schumann's festive concerto will shine the spotlight on principal French horn players Chris Komer, Andrea Menousek, Lawrence DiBello and Eric Reed. The evening comes to a close with Brahms' evergreen Symphony No. 4, a lush orchestral tour de force that evokes the exquisite waning light of autumn with rich melodies, soaring harmonies and a passionate, cathartic and bittersweet finale. Sound good to you? Share this page on social media and let your friends know about New Jersey Symphony Orchestra - Zhang Conducts Brahms 4 at Prudential Hall. Please note: The term Prudential Hall and/or New Jersey Symphony Orchestra - Zhang Conducts Brahms 4 as well as all associated graphics, logos, and/or other trademarks, tradenames or copyrights are the property of the Prudential Hall and/or New Jersey Symphony Orchestra - Zhang Conducts Brahms 4 and are used herein for factual descriptive purposes only. We are in no way associated with or authorized by the Prudential Hall and/or New Jersey Symphony Orchestra - Zhang Conducts Brahms 4 and neither that entity nor any of its affiliates have licensed or endorsed us to sell tickets, goods and or services in conjunction with their events.